HEY, HEY WERE THE MONKEES!!! This popular rock group in the mid 60's had a TV show as well as multiple Rock hits. Mickey, Peter, Mike & Davey were hot in the 60's, known as THE MONKEES. 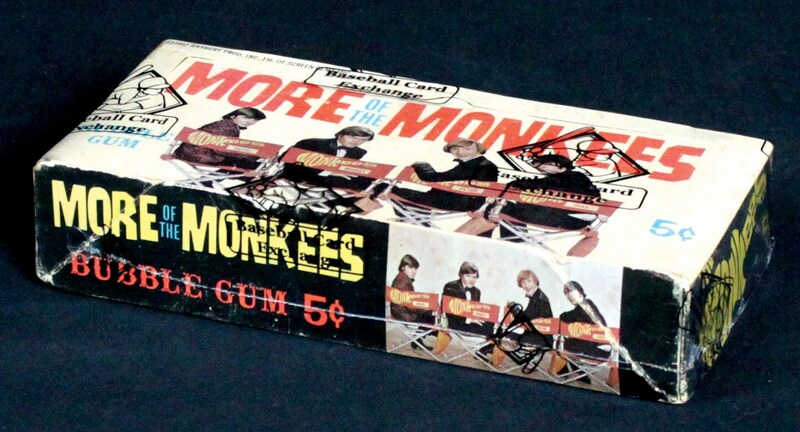 Offered here is a 1967 Raybert Productions Inc More of the Monkees 24 Bubble Gum Wax Packs BBCE Authenticated unopened Wax Box. Very popular series of cards, this Box houses 24 sealed packs issued 52 years ago. 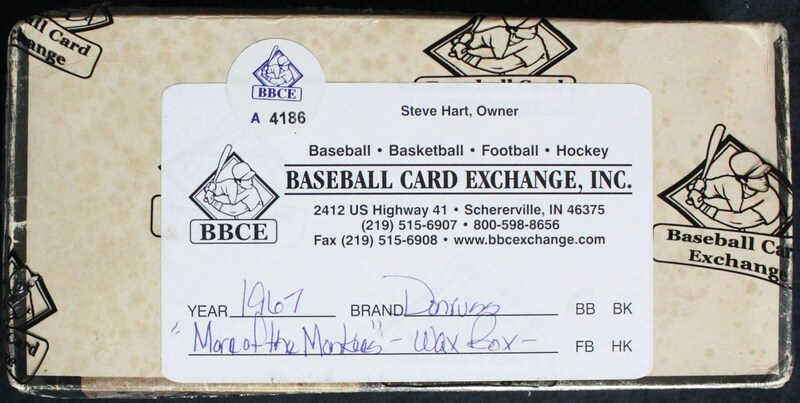 Non-Sport Wax is blazing hot and this Box would be a great addition to any collection!! !